Whether you are a chapter leader, a member of AMF, a supporter of our students, or a dedicated community member, we invite you to show your support for students across the country grieving the terminal illness or death of a loved one. 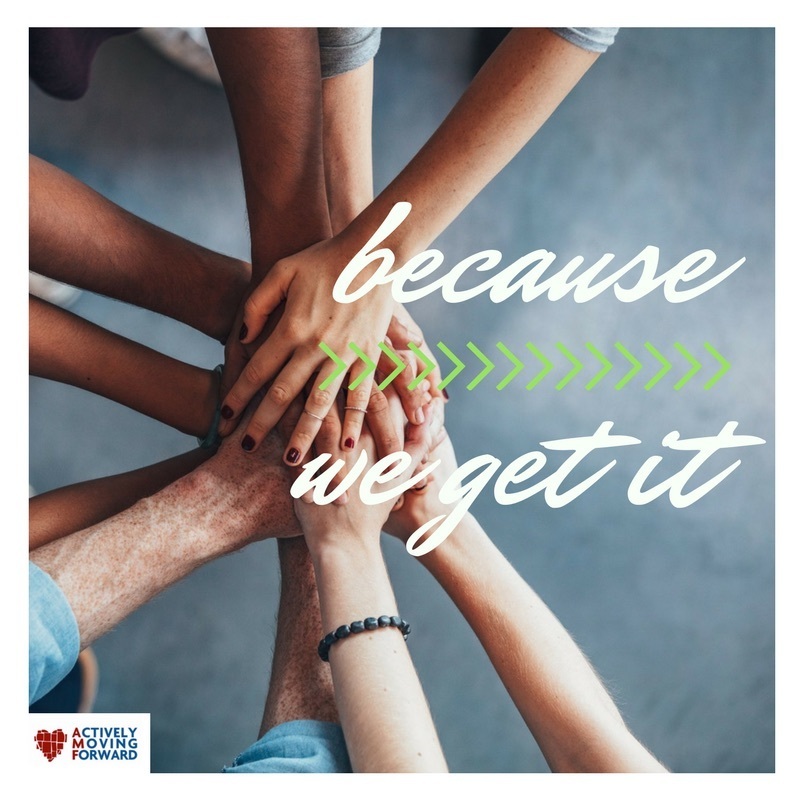 Actively Moving Forward was acquired by HealGrief, a Los Angeles based non-profit providing an online global social support network for people who are grieving, bereaved or for those just wanting to support them. With an average of 2 people dying every second, they are available to serve the millions of those left behind. Everything HealGrief.org does is inspired by its core mission, providing tools and resources that guide one’s journey with grief into a healthy grief recovery. AMF, as a HealGrief program connects and empowers the staggering statistic of 1 out of 3 college students grieving the terminal illness or death of a loved one. We help grieving college students set up and run peer-led grief support groups on campus, and encourage them to participate in community service in memory of their loved ones. We provide the tools to cope, and the education to understand that grief is normal; grief is not always depression; suicide is never an option; and a healthy grief recovery does exist. AMF has served thousands of college students on over 200 campuses, coast-to-coast. But our work is just beginning! We have a vision...No college student should ever need to grieve alone, because we are here and “we get it.” We don’t believe in competition in our field, rather the idea that by partnering and supporting each other, we can all become stronger and provide tools necessary for each grieving individual to find the support that feels right for their journey with grief. Join us and show your support by sporting AMF gear today!